While Emotional Support Animals are often included as part of a medical treatment plant or are used as therapy dogs, they cannot be classified as service animals. ESAs offer emotional support and companionship to their owners, sometimes helping with symptoms such as anxiety, depression and several kinds of phobias. ​Additionally, therapy animals are used in a clinical setting to improve emotional, social or cognitive functioning. A Psychiatric Service Animal (PSA) is typically a dog that has been specially trained to provide assistance to a person with emotional or psychiatric disability. The person’s condition should limit their ability to perform at least one life task in order to qualify for a PSA. These animals are commonly referred as service animals and are often confused with Emotional Support Animals. Before a dog can qualify as a PSA, it must undergo several training sessions. 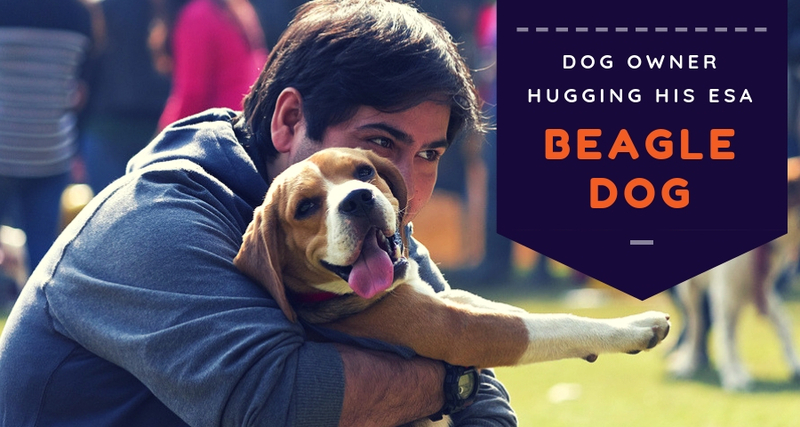 This can be done by the pet owner however, professional assistance is strongly recommended. An animal is typically considered as a PSA after it has undergone basic house training, obedience training and socialization. It is likely to take about 1 to 2 years to train a service animal. Pet owners must keep in mind that every state has its own set of rules and regulations regarding training and service animals. Carefully go through your state laws to learn about what types of disabilities are covered in order to qualify for a service animal. PSA or service dogs are trained to perform ‘real’ tasks such as walking the individual at the sound of an alarm in case the handler is heavily medicated, switching on the lights for individuals with PTSD, recognizing the person’s symptoms and notifying triggers and so on. An ESA is not trained to perform these advanced tasks. Emotional Support Animals (ESA) are companion animals that have are recommended by medical professionals to assist a person with a disability. 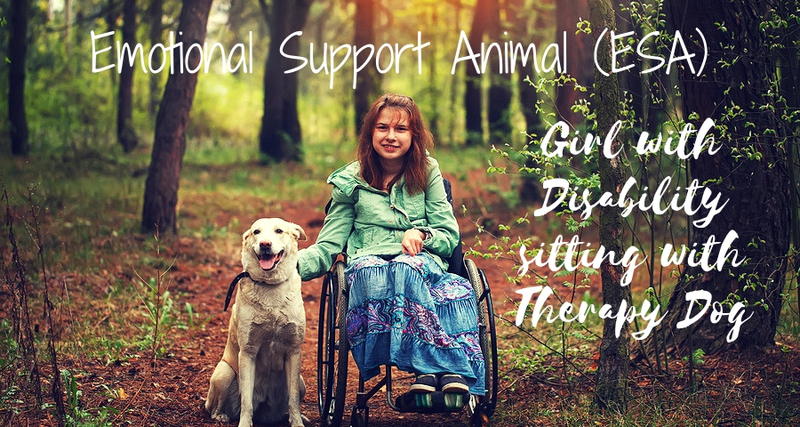 In order to qualify for an emotional support animal, individuals must have a verifiable disability. Such animals do not need specific training to qualify for an ESA and typically offer emotional support. You can adopt an ESA due to a mental impairment. The elderly can also qualify for an ESA if they suffer from a mental disorder. Only patients suffering from psychiatric impairments can qualify for a PSA. A number of animals can qualify as an ESA. On the other hand, only miniature horses and dogs can be service animals under the federal law. Unlike an ESA that assists the handler only through its presence; service dogs are trained to perform special tasks for individuals with disabilities. An ESA does not require specialized training. 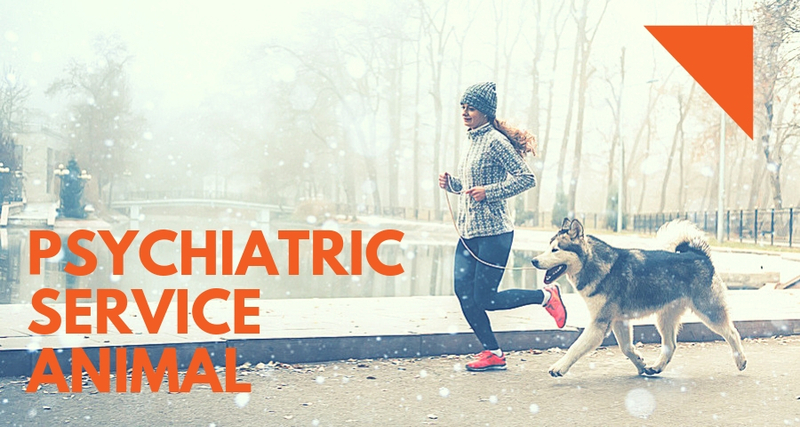 The pet owner only requires a letter from a mental health professional stating the animal’s therapeutic value. Moreover, service dogs go through extensive individualized training sessions. ESAs and PSAs are protected by different laws. For example, ESA are protected under the Fair Housing Act whereas PSAs are covered under the Americans with Disabilities Act. A PSA can accompany its owner wherever he goes. On the other hand, ESA owners might not be able to bring their pets wherever they go. ESAs are only legally welcomed in aircrafts and can fly for free. To learn more about ESA, browse through our website. You can take our free screening test to identify whether you qualify for an ESA or not. Our representatives can offer you the assistance needed to adopt an ESA.